There are thousands of brands that offer meal replacement shakes. All of them offer to claim you with all you’ll need to reach your desired body weight. What you really need is an unbiased review to help you decide what will work for you and what won’t. This is why we created this Herbalife review. There were mixed reviews on the Herbalife formula 1 shakes, some people appreciated how it tasted while others felt the opposite. There are a large variety of shake flavors including French Vanilla, Banana Caramel, Orange Cream, Mint Chocolate, Wild Berry, Cookies n’ Cream, Café Latte and more. There are also three more types of Vanilla: one with non-GM (genetically modified) ingredients, one with alternative proteins, and one that is Kosher. The variety of unique shake flavors definitely keeps users from getting bored on their daily meal replacement shake routines. The users who liked the shakes said the flavors were better than many other meal replacement shakes they tried. Those that didn’t like the shakes said they were too thin in consistency, bland, and that they needed to add in other healthy ingredients to alter the flavors. According to Herbalife reviews this aspect is where Herbalife give off strong competition. Each serving of the Herbalife shakes contain on 90 calories, this works perfectly if you take it with just water but the company does recommend you mix the shake 8fl oz of non-fat milk or soy milk. after the addition of milk the shake will be of 170 calories per serving. The main source of protein in Herbalife shakes is soy protein isolate. This is definitely not our favorite choice of protein, since consumption of too much soy protein may cause health issues including mood swings, hormonal imbalances and even fertility issues. There is even some evidence that accumulation of this protein in your body can lead to other harmful health consequences including potentially brain damage. There is also only 9g of protein per serving in each Herbalife shake, although the protein count would get higher when you add in milk. Our immediate thought is that this is not enough protein to make a good weight loss shake, however some diet shake reviews confirm that the shake does work. In our opinion, this is inevitably due to the low calorie amount overall, not the amount of protein. Here are the nutritional facts of the Herbalife French Vanilla Shake. Though the shake does work for some people, others have expressed not being full enough after drinking the shakes, and this is due to the low protein amount. Each 2 scoop serving of Herbalife shake powder contains 3g of fiber. These fibers help with digestion and result in easier bowel movements, removing toxins from the body. The 3g of fiber per shake serving is pretty low compared to other shakes on the site to help suppress hunger and aid in weight loss. There is an impressive array of vitamins and minerals (21 in total) in each Herbalife shake serving. This is definitely great for a meal replacement shake, since you need to obtain the nutrients you would normally get from regular meals. The vitamins and minerals include vitamins A, C, E, B6, B12, and E, and minerals calcium, magnesium, zinc, copper and iron. The Herbalife shakes do contain some added sweeteners, which is either sucralose or fructose depending on the product. In the Herbalife Formula 1 French Vanilla Shake, fructose is listed as the second ingredient, which is a bit disturbing. Fructose (which is just another form of sugar) is considered a controversial ingredient that may be bad for your health, potentially increasing the risk of cardiovascular diseases as well as other ailments. Both sucralose and fructose have no nutritional value and can upset the healthy bacteria in your gut. There are also artificial flavors included, for example, the artificial French Vanilla flavoring. Using artificial and controversial sugars is something that many of Herbalife’s competitors purposefully avoid, since consuming them every day over a long time period may result in adverse health effects. Even though some artificial sugars are approved by the FDA, many other shake companies have stopped using them and have switched to safer, natural alternatives. In total, each Herbalife Formula 1 Shake contains 9g of sugar per serving, but there will also be more sugar included if you add milk. In our opinion, this is a high amount of sugar for a weight loss shake that you will be taking twice a day. 1) Formula 3 Cell Activator: These are tablets that help bring about normal mitochondrial function and help the body absorb micronutrients. There are 60 tablets in one container. 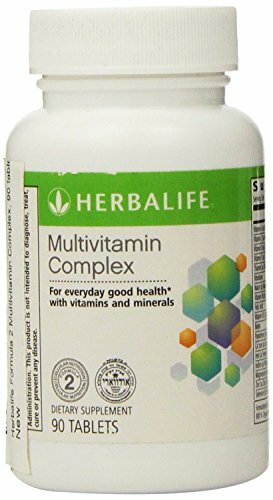 2) Formula 2 Multivitamin Complex: This is said to contain 21 essential micronutrients and vitamins like vitamin A, C and E as well as calcium and iron. These also come in the form of tablets. 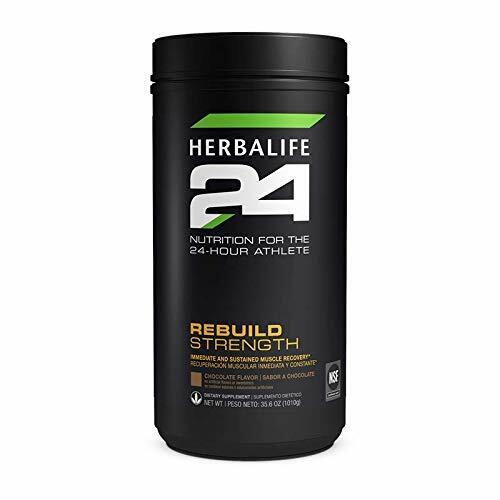 3) Herbalife24 Rebuild Strength: Also in the form of tablets, this aids in the recovery and repair of muscles and supports muscle growth. 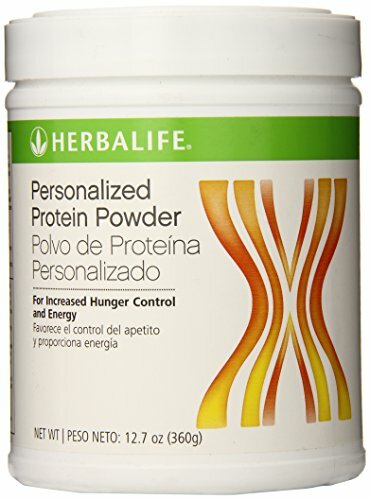 4) Personalized Protein Powder: This comes in the form of powder and helps provide protein to the body, promoting muscle growth and overall body health. You can reach Herbalife either by email, phone or by their physical address, all of which can be found on their contact page. Herbalife does not sell products on their website but instead directs you to a distributor in your area who you can purchase shakes from. 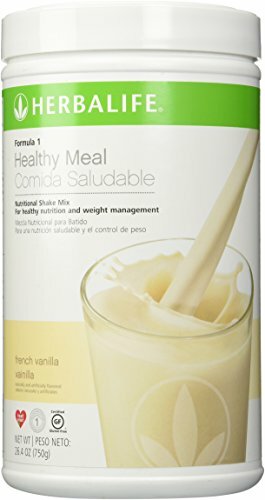 However, the shakes are also available on Amazon.com, with one canister of Herbalife French Vanilla Formula 1 Shake being sold for $39.99. Prices for the other formulas and flavors vary. Since one canister holds 30 shake servings that makes the cost per Herbalife shake $1.33, which is definitely a low price in the world of meal replacement shakes. However, considering some of the unfavorable ingredients, that might be the reason for the lower cost. Meal replacement shakes are some of the best diet plans which can greatly help with weight loss. Herbalife shakes have been dominant weight loss products in the market with great sales. 310 Shakes offer a newer option and they are greatly gaining popularity in the weight loss industry. That’s why this is a 310 Shakes vs Herbalife Shakes article, where we want to compare these two products in order to determine which one is the best option. Losing weight is one of the hardest things that overweight and obese people struggle with. Although a good diet plan or a workout might be great, it can also be demanding. Weight loss supplements offer a better and easier way of enhancing weight loss. Meal replacement shakes such as Isagenix and Herbalife shakes have proven to be the effect in accelerating weight loss. These shakes not only spark the fat burning process but they also reduced hunger pangs and food cravings. When it comes to choosing the best meal replacement supplement between Isagenix and Herbalife shake, consumers are always torn. This is because these two products have a large consumer base and their effectiveness has proved to be long-lasting. Below is an honest review of Herbalife vs Isagenix, and how they fair against each other. Herbalife and Idealshake are among the top-rated weight loss supplements. These two products which are formulated by different companies are all designed to help consumers lose and manage weight. Herbalife and IdealShake products have been uniquely formulated to cater to the different consumer needs. They help to curb hunger, suppress appetite and reduce food cravings. Being the top-rated supplements, it’s almost impossible for consumers to determine which of them the best is. The comparative review below tries to outline which one is the most effective supplest between Idealshake and herbalife products. In the herbalife vs shakeology shakes comparison, which one is better? The best meal replacement shakes reviews indicate that these two shakes are popular and among the most used products in the weight loss industry. To help you understand the better shake between herbalife vs shakeology, below is a comparison review of these two meal replacement shakes. 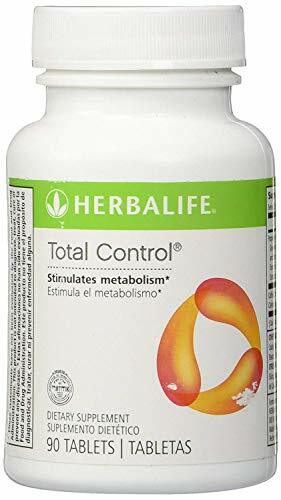 Herbalife is a great weight loss supplement and one thing that makes it to stand out is that it features herbal ingredients. GNC Total Lean Shakes, on the other hand, is a perfect weight loss product and a great supplement that help users to achieve lean and well-toned bodies. To help you understand which one is the best weight loss supplement between these two shakes, below is Herbalife vs GNC Total Lean Shake Shake comparison review. If you’re looking for a meal replacement shake that contains necessary vitamins and minerals, tastes good, and has been proven to help some people lose weight, than Herbalife might be the shake for you. However, if you’re concerned about certain ingredients including soy protein, fructose, and artificial sweeteners, a meal replacement shake that uses more natural and non-controversial ingredients will be a better match. Many diet shake reviews report that this shake gives them energy and they feel good while using it, plus it has a very low price point, so taking this shake for the short term might be okay. However, if you’re looking for a long term meal replacement plan, you may want to pick another shake without potential negative health consequences. We hope this Herbalife review was helpful for you.